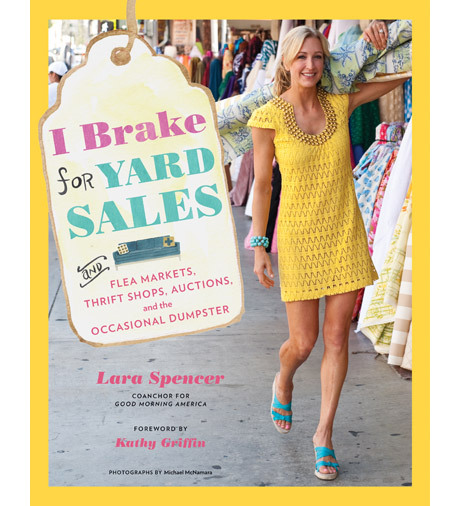 Decor Musings: Who Knew Lara Spencer Loved a Good Flea Market Find? Who Knew Lara Spencer Loved a Good Flea Market Find? 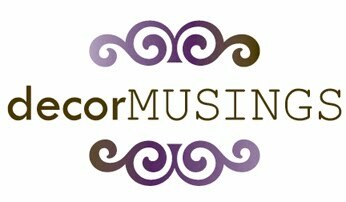 Also be sure to visit her site because it has an entire section dedicated to her latest flea market finds, like a bar cart from the 50s that she scored for just $50, gorgeous leatherbound books and so many more goodies. Love!